People are generally unaware of the emotions they carry. Where there is an unawareness, these hidden emotions can be confused and miss directed towards another as blaming or projecting ideas, igniting conflict in the other and conflict in the self. Because people generally do not know how to be with their emotions and uncomfortable charges of energy, they stuff them until they become triggered by some event or person. Triggers allow stuffed energies to release from our delicate energy bodies. Our bodies are not meant to hold onto these charges and will cause degradation of health if it is allowed to do so. Again, our bodies are incredibly sensitive instruments for electro magnetic energies to run through it. Stuffing and stagnating these energies causes the harm. Misusing these energies also causes harm. When we learn to stop stuffing and misusing, and instead learn the power of emotions and how to be with them properly, they become a super power for clarity vs more confusion. Emotions are one of the most difficult to become aware of because of the overpowering nature. Most stuffed emotions are coming from traumas and pains in the past. ages 0-7, usually, is when the pain body develops. In many cases, the fetus developing in the womb, can already be taking on the pain body of the mother, and energies become entangled—the pain gets passed down—but this doesn’t become a problem for the child until later in adult life. Generally these adults are seeking their freedom so they can end the ancestral line of pain, by healing themselves. This inner work (which entails a lot, I will not go into) will allow them to give birth to a conscious generation of children who are free of density and pain. A person who is an empath, such as myself, can walk into a room and feel every persons hidden emotions that’s causing their shits in life. It has taken me a long time to really get a grip on this. I can sit in front of a person and show them exactly what they are feeling and where. And as a telepath, I can also show them what they are thinking and what that thinking is doing for them. This stuff is generally hidden in plain sight from most people and yet the people I tend to meet want to become aware of it because they want to be free. It’s amazing to see the relief and gratitude that becomes the persons face when they become aware of the hidden things that have been causing their strife. The energy body can enter a whole new experience of itself, relaxed and in optimal flow. What Emotional Clarity is, is the experience of taking your power back from your thoughts emotions, so your thoughts and emotions no longer overpower you, but you are able to use them as a force for the greater good. You are left experiencing clarity of mind and emotion. 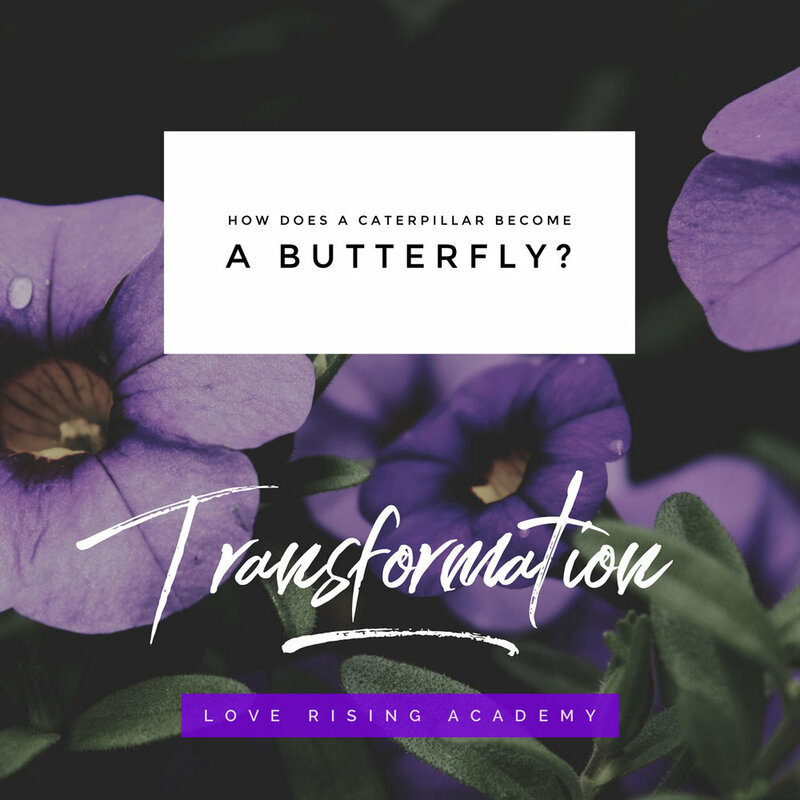 Confusion is the result of caged emotional energy, Clarity is the result of liberation and transformation! Gain emotional clarity with a remote session with Jamie Lu. Explore my most transformative and deepest healing offering currently for Women undergoing a sacred and delicate transition process in their lives. Move from doubt to unstoppable confidence, exhaustion to elation, and confused to free, living your abundant and radiant life guided by your own clear knowing, One with the Love of the Universe. Learn More and Get a free 30 minute phone consultation with Jamie Lu.